Hi everyone. Nice meeting you on Wattpad. 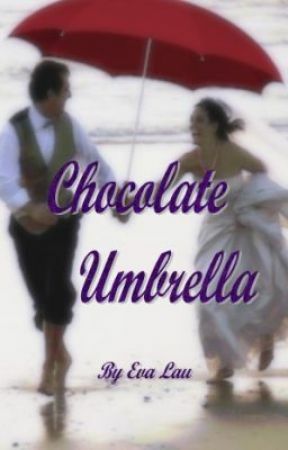 I am finishing up on my first ever story, Chocolate Umbrella. 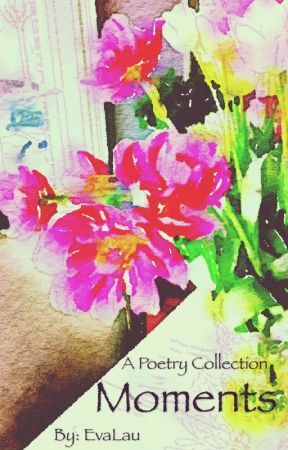 It's about a married couple how they weathered the rain and storm in their marriage. I think it's a very interesting story and sure hope that you will enjoy it. 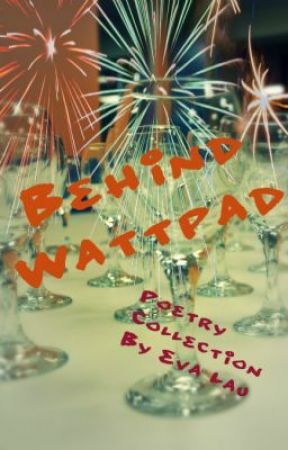 Hope you all will have fun in Wattpad. Hello dear! I'm in London Britain right now. Glad the weather is very nice. Love it here!